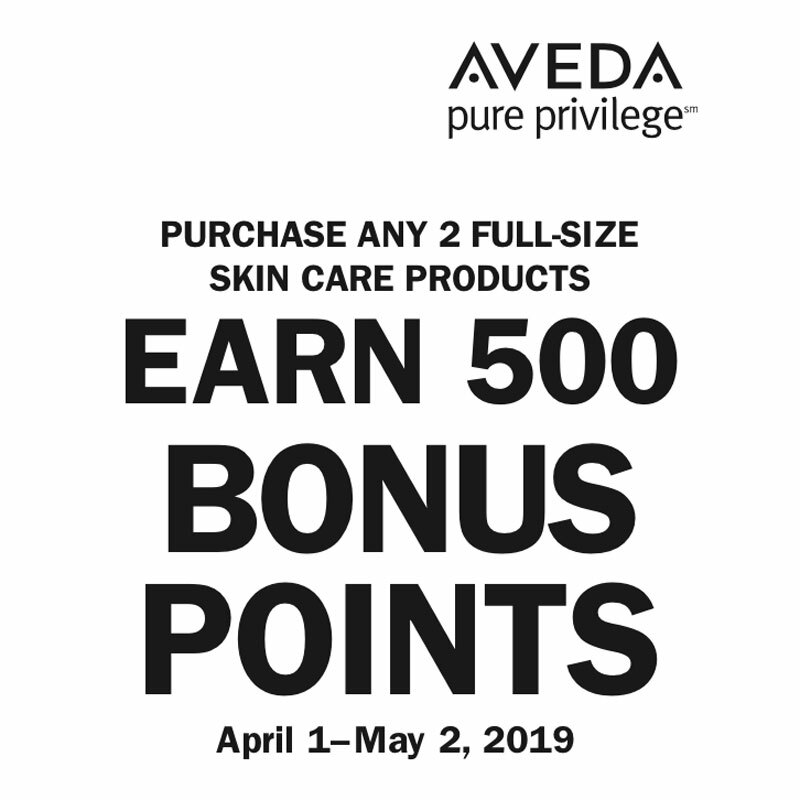 Members can earn 500 bonus points offer with purchase of any two full-size skin care products from April 1 – May 2, 2019. 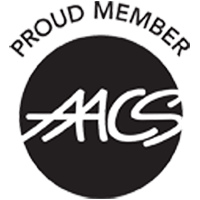 Excludes trial size products. Offer is valid at participating locations. Limit one per member. Not transferable.